Nature is the excitement here! Mexico just west of Ft. Myers, north of Naples & south of Sarasota. white sand beaches that extend into the Wildlife Preserve. 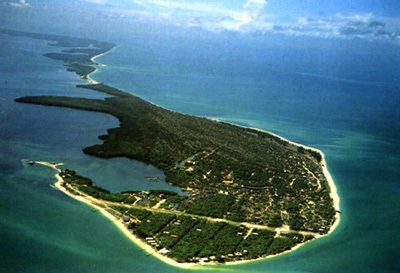 The island is accessed only by boat or small airplane onto a private airstrip. beach vacation home in paradise. along sandy, palm tree lined paths. buying or selling property in Lee County. Come visit us on the corner of the airstrip and Point House Trail! Nature is the excitement here! Upper Captiva Island, also known as North Captiva Island is a peaceful, private island seven miles offshore from Pine Island in the Gulf of Mexico just west of Ft. Myers. On the island you will find miles long, secluded white sand beaches that extend into the Wildlife Preserve. No cars here, just golf carts & bicycles and a number of waterfront cottages and homes for sale or rent. Email us for information about our Island Neighborhood!